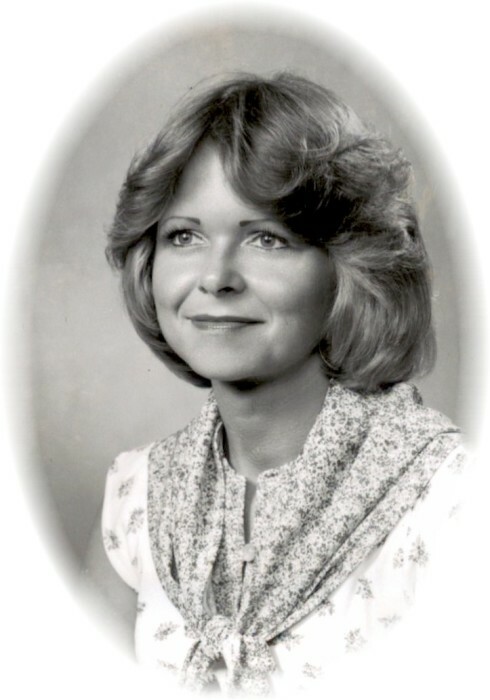 Pamela J. Manous, age 66 of Griffin passed away Thursday, October 25, 2018. A visitation for Pamela Manous will be Sunday, November 4, 2018 from 12:00 pm until 2:00 pm at Conner-Westbury Funeral Home. A celebration of life will follow the visitation at 2:00 pm in the Chapel of Conner-Westbury Funeral Home.